Arn Anderson is a legend in the pro wrestling business. He is a member of the 4 Horsemen and a WWE Hall Of Famer after his 2012 induction as part of the Horsemen. Now Arn Anderson is no longer with WWE after being with the company since 2001. He entered WWE shortly after their purchase of WCW. Pro Wrestling Sheet reports that Arn Anderson was let go by WWE on Thursday. The exact reasoning for this release remains unclear. Anderson was a part of many influential angles and segments backstage as a producer during his 18-year tenure with WWE. It is certainly a surprising release. 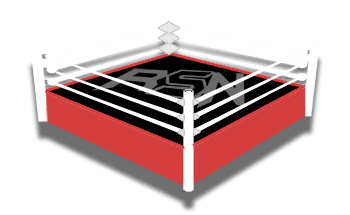 We will keep you updated as soon as we hear any new information here at Ringside News.